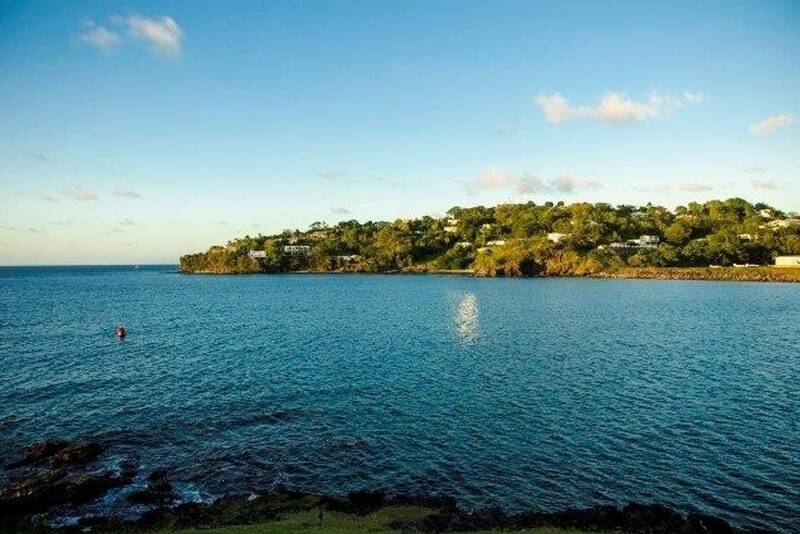 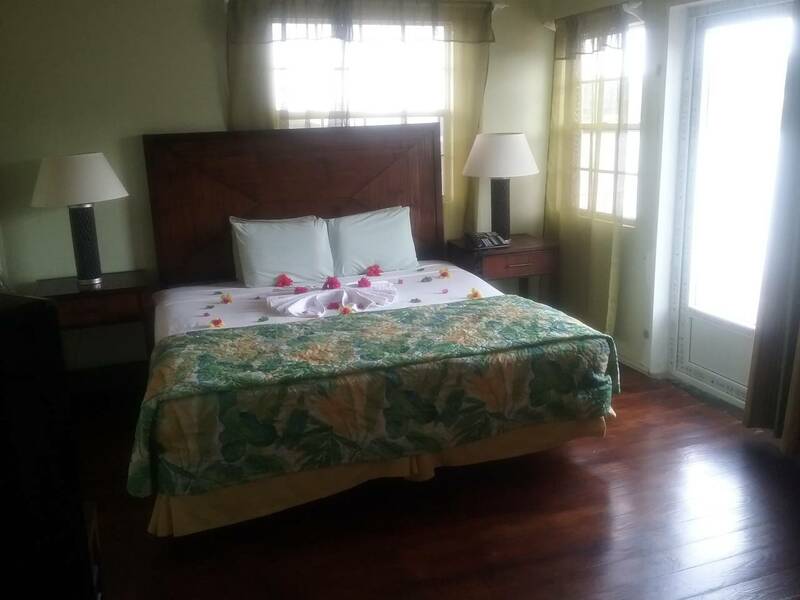 Aanola Villas is truly your home away from home while visiting Saint Lucia. 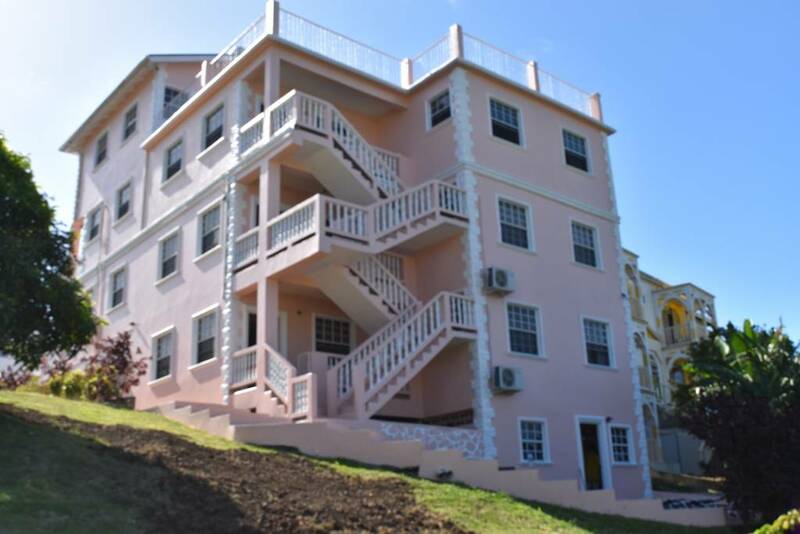 Our spacious two bedroom Villas for Rent in St Lucia allows you the comfort and convenience that is expected in making your stay enjoyable. 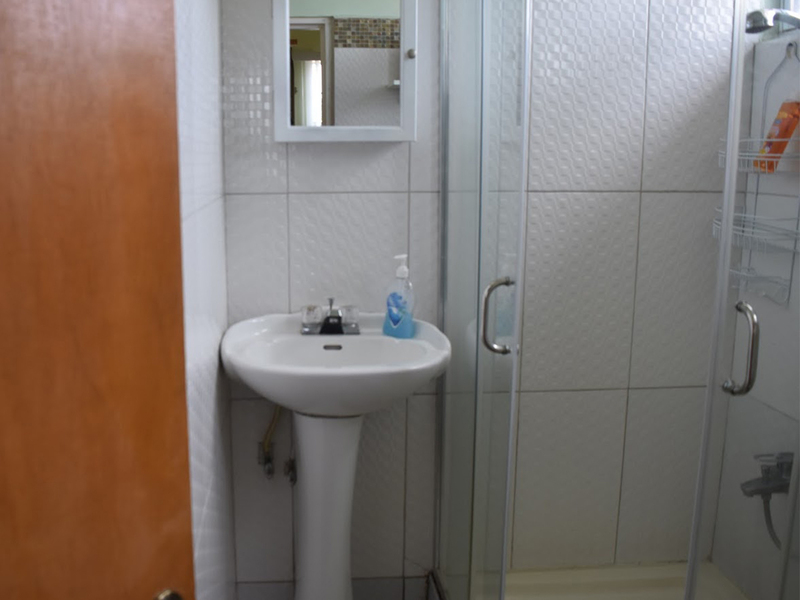 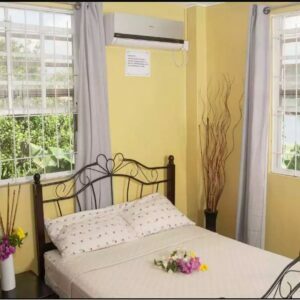 Up to 4 persons can be accommodated quite easily in our units.